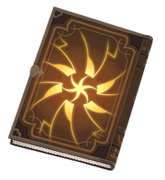 Every major boss encounter is hidden and the walkthrough links to the Boss Tactics guide for each boss. The Boss guides themselves have also been adjusted to limit spoilers. 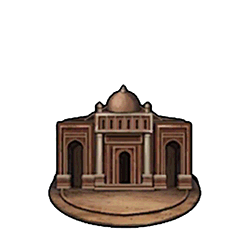 (Part 1) Warning: This node contains a Sandstorm...which has been fixed to no longer melt phones. 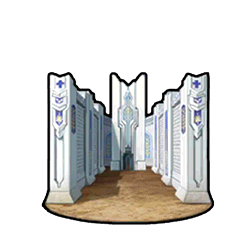 These Saber Knights can buff themselves with a +20% attack and defense buff for 2 and 3 turns respectively. 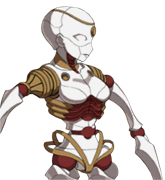 They will act up to 3 times per turn and their powerful ST special attack also reduces Arts performance by 25%. 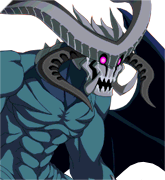 Berserkers are recommended here, do not underestimate the short NP bars either. 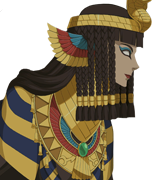 These Caster Sphinxes can inflict a team with Debuff Resistance Down and Defense Down for 20% each for 3 turns. 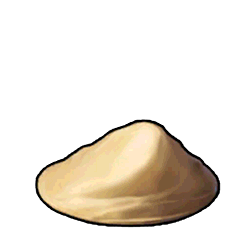 They will act up to 3 times per turn and their powerful AoE special attack also inflict NP Seal for 1 turn. 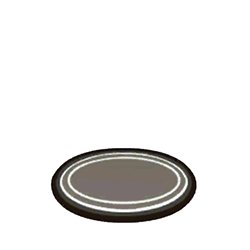 (Part 2) Warning: This node contains a Sandstorm...which has been fixed to no longer melt phones. Nitocris's NP gauge boost adds 2 ticks to her NP bar. 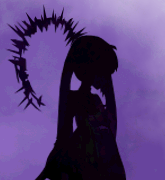 A Nitocris NP has a chance for Instant Death, don't tempt fate. See her Servant page for more details. 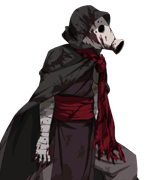 (Part 1) Rejoice: No more bloody Sandstorms!... for now. 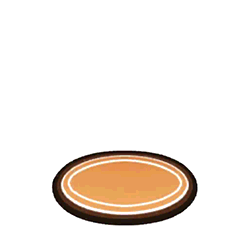 (Part 1) Psych:This node does contain a Sandstorm...which has been fixed to no longer melt phones. (Part 2) Yorokobe: No bloody Sandstorms! 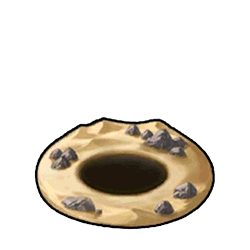 These Caster Spirits can increase their NP gauge by 1 and improve their NP damage by 10% for 3 turns. They will act up to 2 times per turn and their powerful AoE special attacks also inflict a 1000 damage Burn for 3 turns. Ozymandias won't do anything truly spectacular here but incoming damage will be high. See his Servant page for more details. 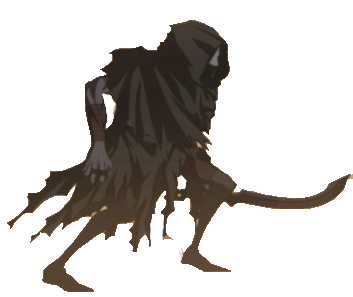 Kill the Spriggan quickly or you're going to have a bad time. 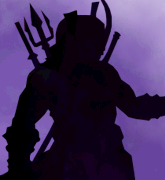 These minor Assassin mobs can increase their attack at the cost of their own defense for 3 turns. 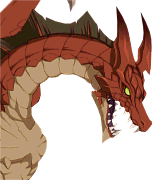 They will act once per turn and do a minor special attack that also damages themselves on full NP bar. 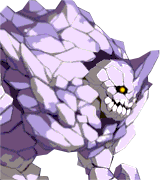 The Massive Ghost is a powerful opponent with a short NP bar, bring Berserkers and Casters. 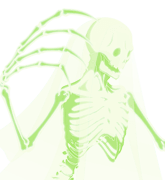 The massive ghost specializes in buff prevention via his skill and buff removal via his special attack. 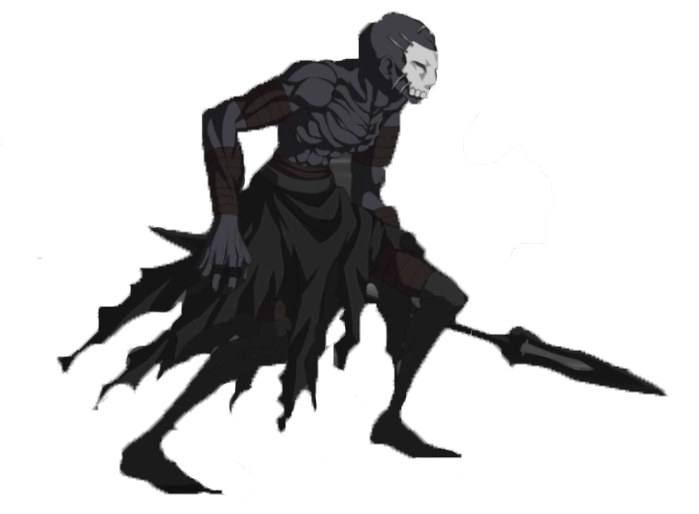 These minor Berserker mobs can similarly increase their attack at the cost of their own defense for 3 turns. 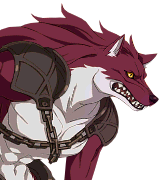 They may act up to twice per turn and do a minor special attack that also damages themselves on full NP bar. The Saber Enforcement Knights return. Nothing a good Archer can't handle. 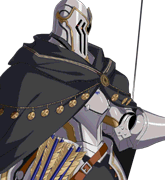 These Lancer Knights can buff themselves with a +20% critical damage and NP Damage Up for 3 turns. 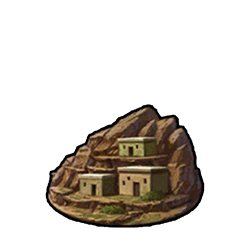 They will act up to 3 times per turn and their powerful ST special attack also reduces Buster performance by 25%. 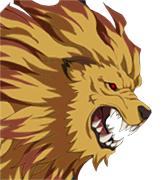 Bring Sabers and Berserkers to clear out the Knights before they do their special attack. Warning: Hard difficulty boss approaches, prepare yourself! Warning: Extreme difficulty boss approaches, prepare yourself! (Part 1) Congratulations on passing the first boss! These Archer Knights can buff themselves with a +25% critical damage and Sure Hit for 3 turns. 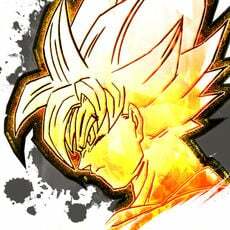 They will act up to 3 times per turn and their powerful ST special attack also reduces Quick performance by 25%. 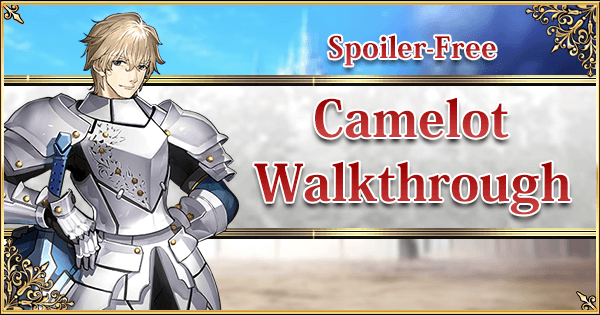 Bring Archer, Lancers and Berserkers to clear out the Knights before they do their special attack. (Part 1) Standard Wyvern Node. 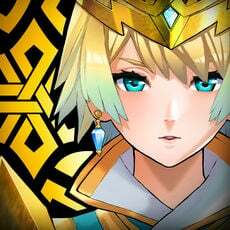 (Part 1) Bring Berserkers, Sabers or Archers. (Part 2) Standard Gazer node. Cursed Arm has a lot of HP and his Protection from Arrows-like ability. Bring some Berserkers and Casters. Charge AoE NPs on the first wave to clear this node quickly. Charge an ST NP on the first wave to clear this node quickly. Charge NPs on the first wave to clear this node quickly. 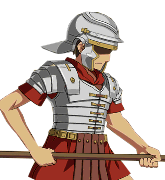 Arash does not have an NP bar. 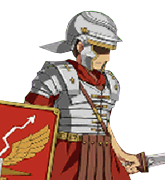 Bring some defensive buffs and/or NP Gauge Start CEs as you won't have time to build up your NP. Build up NP gauges in the early waves to quickly mop up the Knights. (part 1) Charge AoE NPs on the first wave to clear this node quickly. Charge AoE NPs on the first two waves to clear this node quickly. 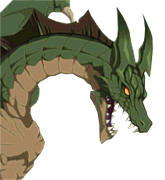 The Great Dragon has one of the highest Dragon levels yet and will hit for about 2000 damage per slam. 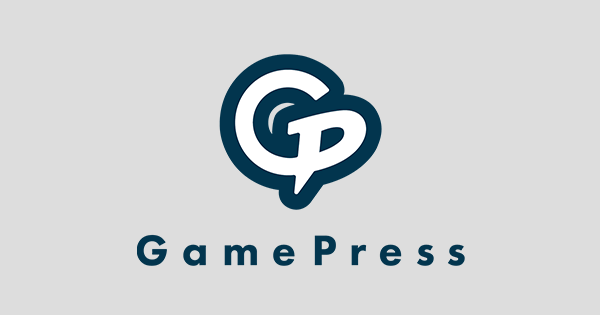 Luckily, it's possible to charge all your NPs before the final wave. Bring the best anti-Rider DPS you have and finish this quickly. Standard Ghost node, free bond points. A consecutive Spriggan node, bring Archers. 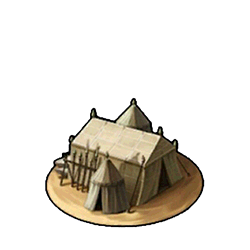 Bring the (AoE) Archers once more. 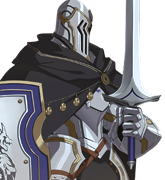 These Berserker Knights function exactly the same as Saber Knights, except in a different class. This node works with reinforcements, bring some AoE NPs and Starting NP Gauge CEs for good measure. 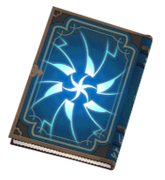 (Part 1) This node contains very weak Spriggans. Keep the minor soldiers mobs alive to limit the Spriggan's actions. 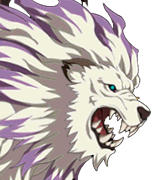 (Part 2) Berserkers are recommended here to avoid any class disadvantages. (Part 2) Charge NP bars on the first wave to hit the ground running in the boss wave. 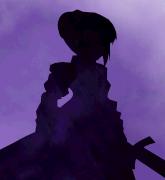 Serenity's NP has an Instant Death component, try not to tempt fate. 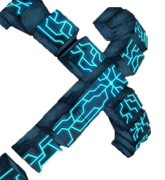 (Part 1) Charge NP bars on the first two waves and blow up the final wave as it appears. (Part 1) Charge Rider and Berserker NPs on the first wave to blow up the final wave quickly. 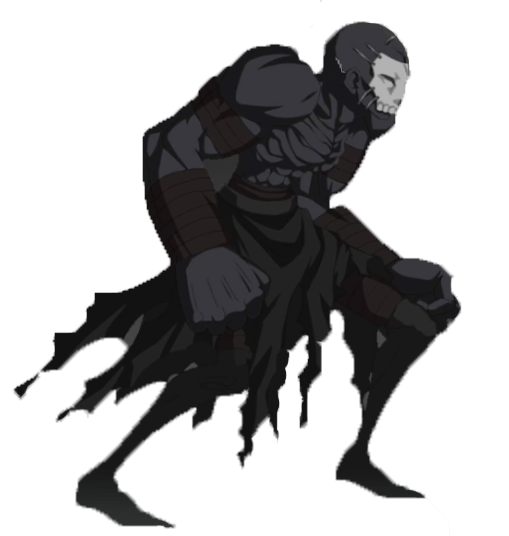 (Part 2) This Massive Ghost is another powerful opponent with a short NP bar, so make sure to bring Berserkers and Casters. 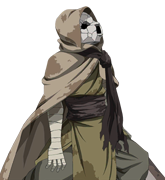 Unlike the previous one, this ghost can buff its Critical chance and critical/NP damage via his skill. 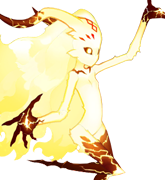 Its special attack also does a large amount of damage and reduces the star gathering rate of the frontline. Try to charge NPs during the first two waves. (Part 2) Serenity is accompanied by two much weaker Demons. Charge NPs on the first two waves as per usual. 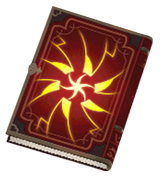 A Berserker is recommended here to circumvent the class triangle and deal with the Soul Eater. Put an Archer in the backline for the Spriggan, just in case. This is the first Knight node with all three different classes. A Berserker is recommended here to circumvent the class triangle but Lancers work great here as well. 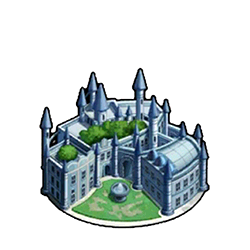 (Part 1) A standard Soul Eater node. 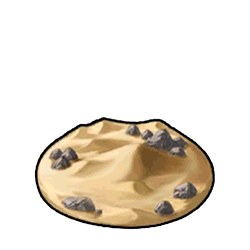 (Part 2) Warning: This node contains a Sandstorm...this one may actually slow down the game. 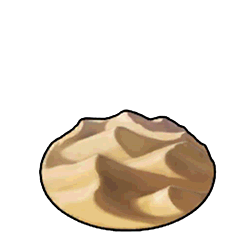 (Part 3) Warning: This node contains a Sandstorm...this one may actually slow down the game. 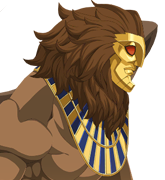 These Caster Sphinxes can inflict a 20% NP gauge drain along with a 200 damage curse for 10 turns on one target. They will act up to 3 times per turn and their powerful AoE special attack also inflict Skill Seal for 1 turn. Regardless, this is a straightforward node. 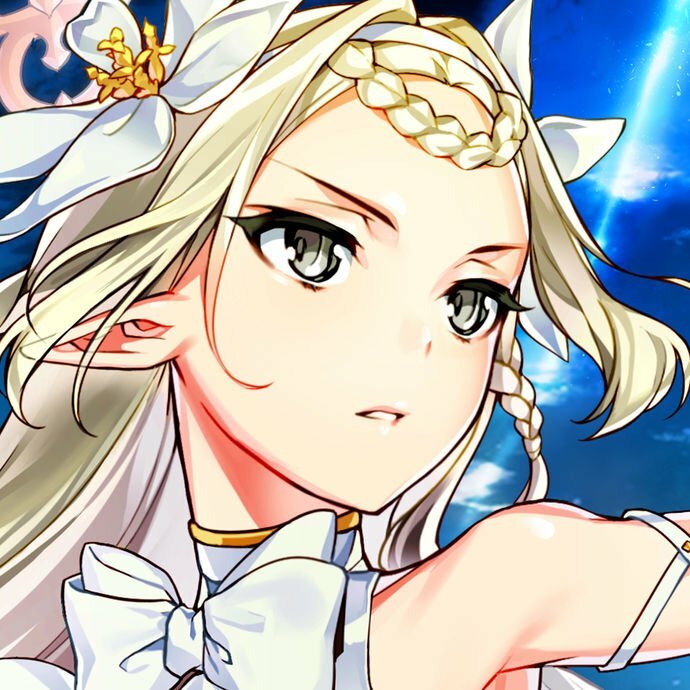 These Archer Machines can inflict a Star Generation Down debuff for 3 turns with their skill. 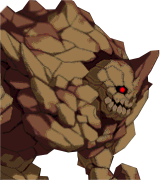 They will also act up to 2 times per turn and their decent AoE special attack ignores defense. Regardless, this is another straightforward node. 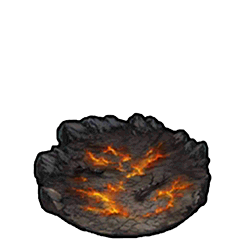 A simple full Archer node that can be cleared by any Lancer. 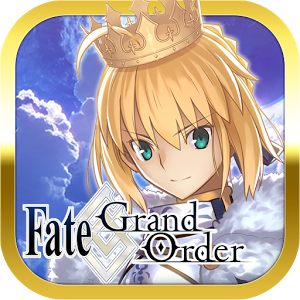 Bring more Lancers, an AoE NP can prevent the reinforcements from overwhelming the frontline. 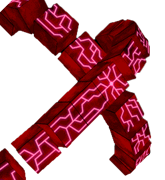 These upgraded Archer Machines can inflict a 20% NP Generation Down debuff with their skill for 3 turns. 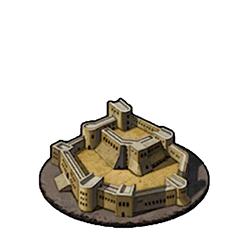 They will also act up to 3 times per turn and their powerful AoE special attack ignores and then lowers defense for 3 turns. This is a more troublesome node, with the fairly strong Archer mobs hindering any NP Gauge collection before the Dragon wave. 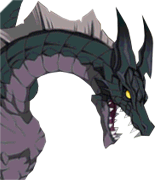 The Dragon itself hits very hard and preferably should be bursted down, a Berserker would be a good choice here. 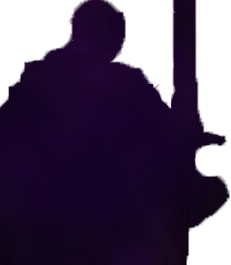 (Part 1) Warning: Hard difficulty boss approaches, prepare yourself! 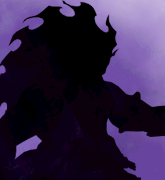 (Part 2) The class distribution in this node favour a Berserker-approach. 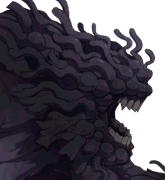 The Caster boss in this node has access to an NP gauge boost, Invincibility Pierce and an AoE NP, so don't let the fight drag on. 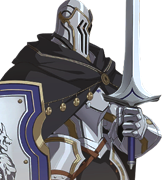 (Part 2) Bring Lancers, an AoE NP can prevent the reinforcements from overwhelming the frontline. (Part 3) Nitocris's NP gauge boost adds 2 ticks to her NP bar. 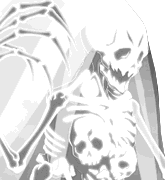 A Nitocris NP has a chance for Instant Death but is not lethal to full HP/Rider Servants, don't tempt fate though. Nitocris has a lot of HP, but a strong Rider NP, charged in the first two waves, will see her fall soon enough. (Part 3) Warning: Extreme difficulty boss approaches, prepare yourself! 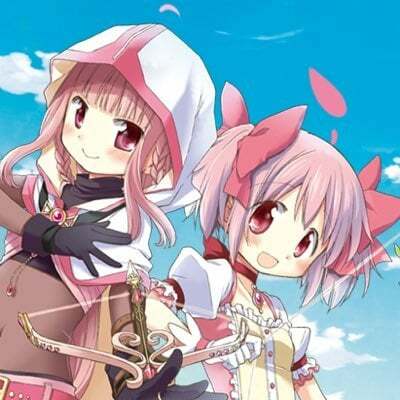 A strong AoE Caster or Berserker can weaken all 3 Hassans significantly. A single taunt has the potential to redirect and absorb all three NPs at once, provided the Instant Death does not kick in. (Part 1) The Knight node contains three different versions. 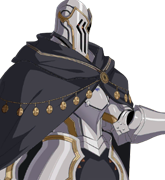 A Berserker is recommended here to circumvent the class triangle but fielding the best Knight class Servants of your own works fine too. 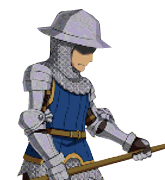 (Part 1) These knights differ in their weaponry and skills but all are contained in the Berserker class. 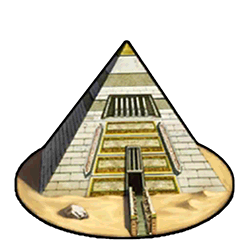 Bring the best AoE NPs available. 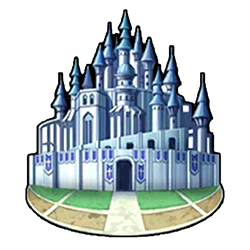 (Part 2) The Knight node contains five different Knight versions. 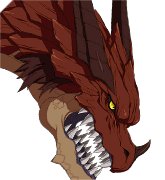 A Berserker is recommended here to circumvent not only the class triangle but also to take out the Ruler Knight. 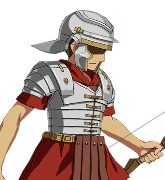 (Part 2) Load up on plenty of Archers, the Lancers in this node are very weak. Preferably make sure to have an NP ready for the final wave. If that Spriggan starts stacking critical buffs, you're going to have a bad time. (Part 3) Warning: Hard difficulty boss approaches, prepare yourself! (Part 4) Don't let the enemy list fool you, this encounter is no joke. 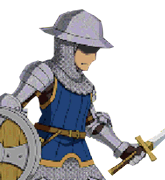 These knights have a substantial amount of HP and between them cover the knight class triangle. 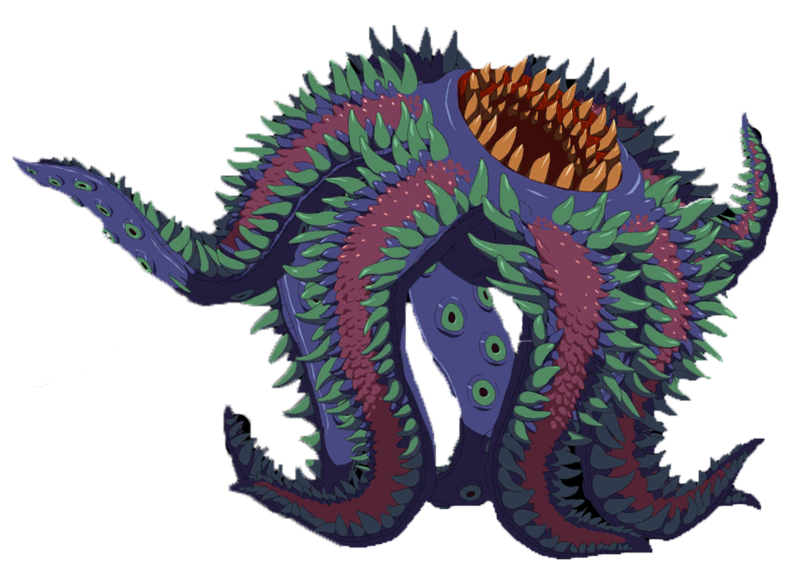 Approach this encounter as a boss encounter, a well supported Berserker is ideal, but incoming damage will be high. (Part 4) Warning: Extreme difficulty boss approaches, prepare yourself! 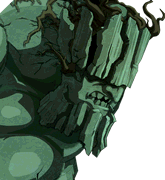 (Part 4) Warning: Hard difficulty boss approaches, prepare yourself! 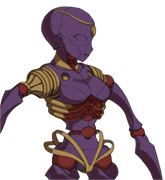 (Part 5) Warning: Extreme difficulty boss approaches, prepare yourself!